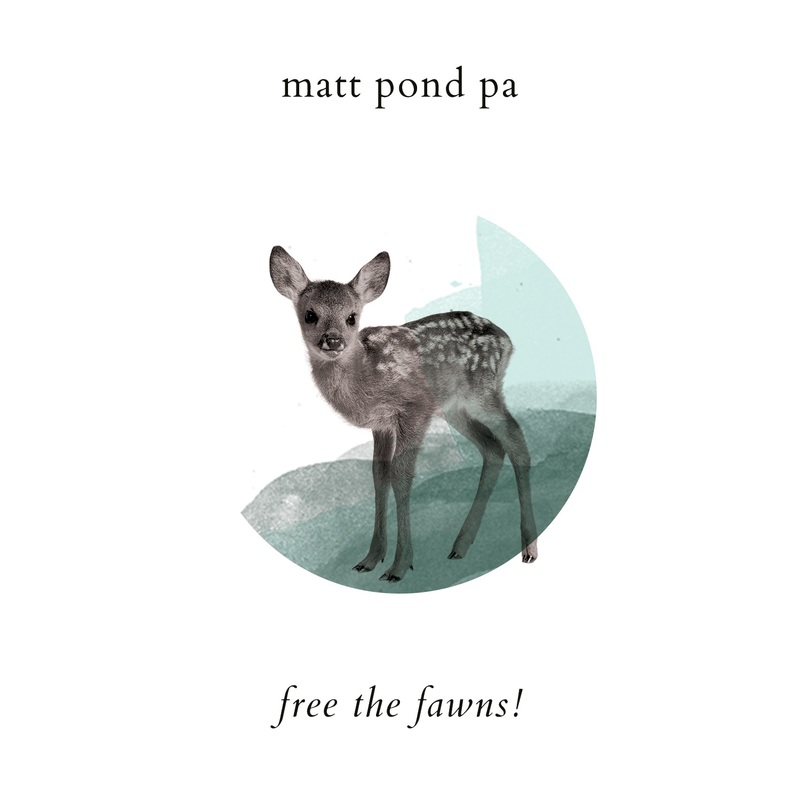 If It's Too Loud...: Friday Freebie: Matt Pond PA - Free the Fawns! So much for Matt Pond PA being done and over with. Sounds like their label issues are worked out and things are on track for another album later this year. To celebrate, however, they're offering a bunch of demos up on Noisetrade for free download, and they're playing some east coast gigs toward the end of the year (including Great Scott in Allston). So hop on over to Noisetrade for free music and tour dates, and I'll be looking forward to the new music, given that last year's album was a highlight.